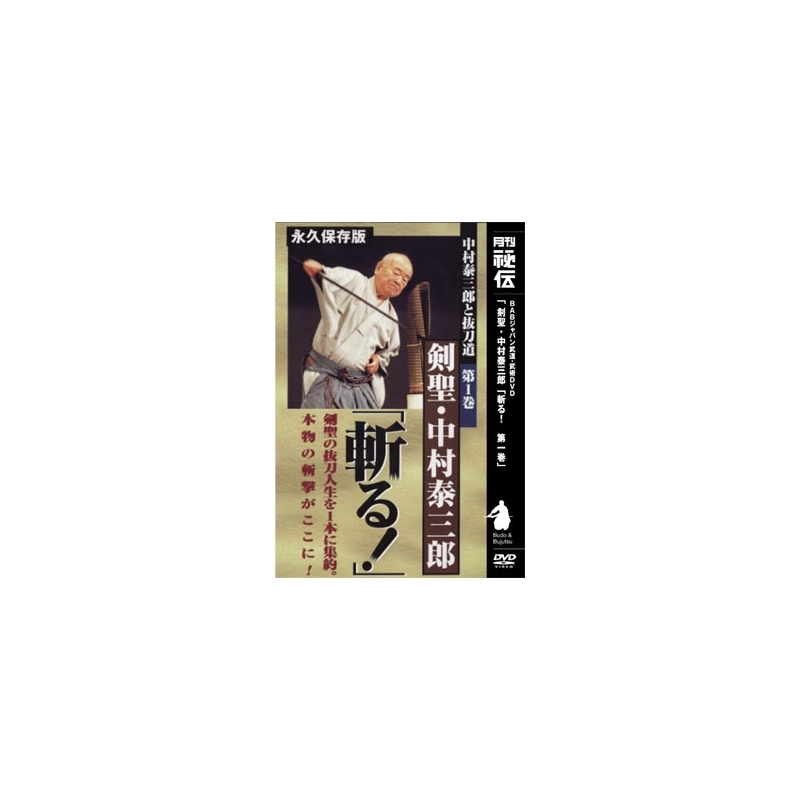 DVD Kiru-NAKAMURA Taizaburo Battodo katana, japanese swordsmanship. Taizaburo NAKAMURA was born in 1912. 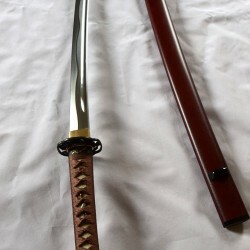 In 1939, he received the master degree at RIKUGUN TOYAMA GAKKTO (former National Military School of Tokyo). 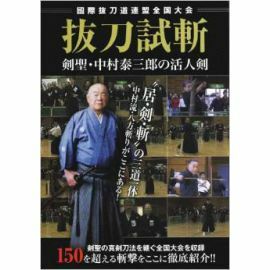 After the war, Master NAKAMURA continues to dig the path of BATTODO and founds the "ZEN NIHON BATTODO RENMEI" (the Japanese federation of Battodo) to develop the Battodo worldwide. 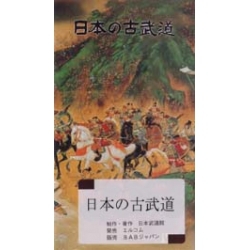 From there was born the KOKUSAI IAI BATTODO RENMEI - International Federation of IAI BATTODO (whose name was changed in 2001 in "KOKUSAI BATTODO RENMEI"). 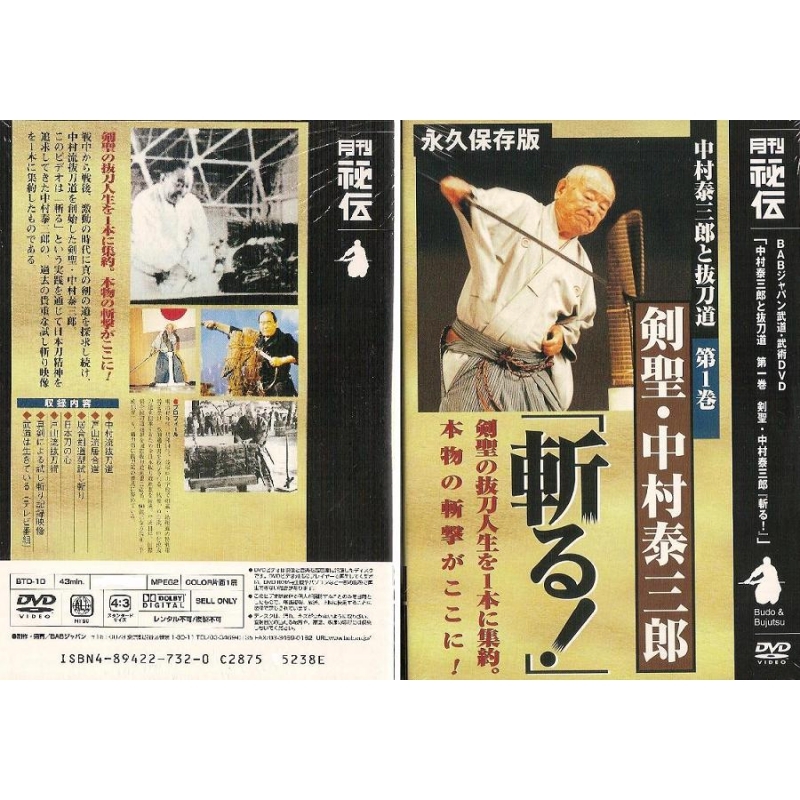 - TV broadcast " Budo is alive "